Are you interested in Smart Communities? Would you like to see how your city/county/community/ organization can get involved? 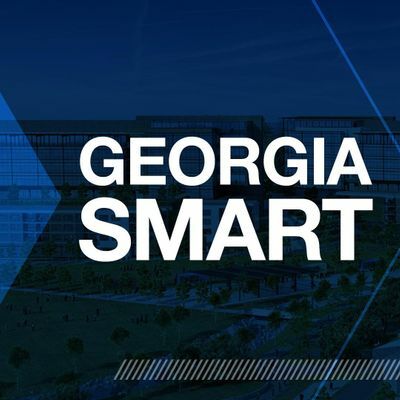 Join us for the Georgia Smart Communities Growth Workshop on Friday, March 29, 2019. The aim of the workshop is to bring together key stakeholders from local governments, government associations, industry, and academic leaders to explore potential smart community initiatives, opportunities, and collaboration. 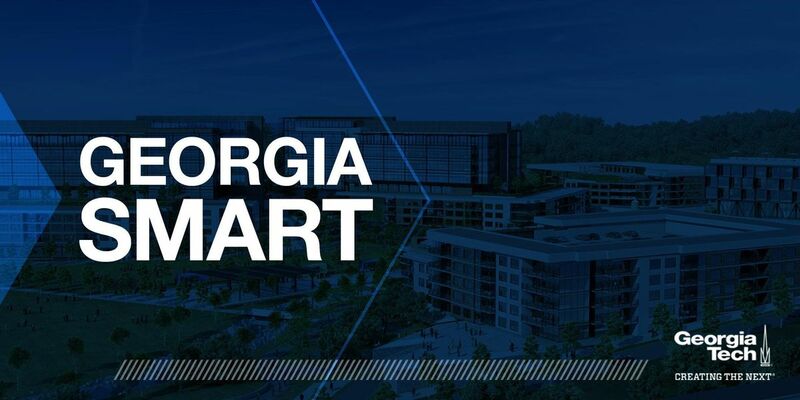 Panelists from Georgia Tech, ATDC, ULI Atlanta, AARP, and GENERATOR will discuss how Smart Cities can drive economic development. The inaugural Georgia Smart Communities Challenge winners along with corresponding Georgia Tech researchers will present their current project status and answer your questions. 9:00-10:15am Panel 1: How Can Smart Cities Foster Community Growth?